Since I have started blogging, there were a few moments where my stomach turned exactly 180 degrees around when posting. The following article is one of those. This list is not a definitive TOP TEN, it is simply ten very disgusting examples of nuclear warfare against the citizens of this world. 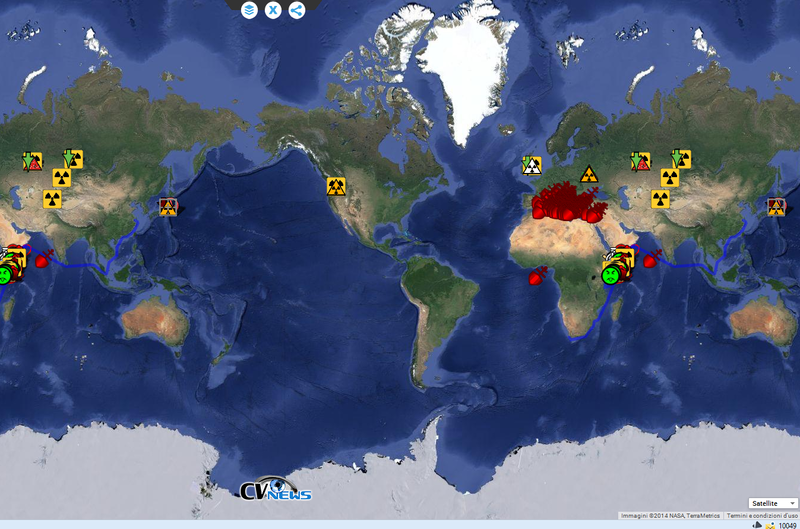 Ten Most Radioactive Places on Earth Mapped Out.